Field service leaders across industries are looking for ways to modernize and streamline their service organizations. With increasingly complex service lifecycles, ambitious revenue models, and the proliferation of mobile—technology solutions can help optimize end-to-end eld service operations. 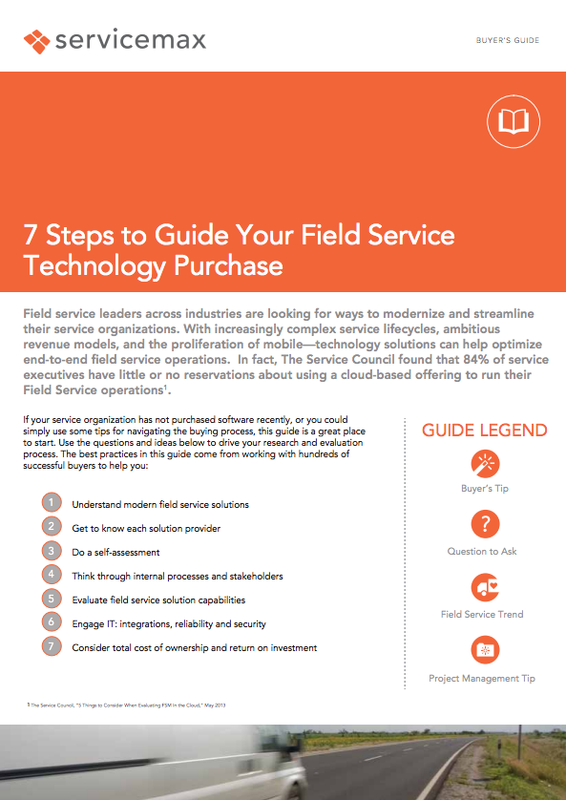 In fact, The Service Council found that 84% of service executives have little or no reservations about using a cloud-based offering to run their Field Service operations.